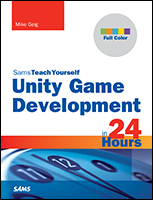 This course is a complete overview of 2D game development. It was made with beginning programmers in mind and focuses on fundamentals and low skill set solutions. The materials are written in C++ and utilize the Allegro 5 library. Enjoy!